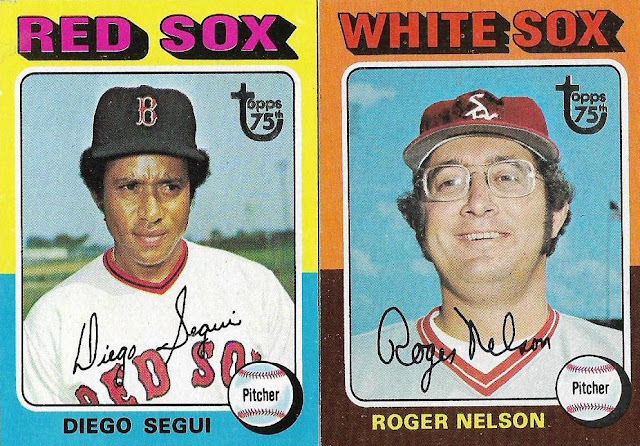 I am far enough along in my mission to collect one buyback version of every card in the 1975 Topps set that I keep seeing the same '75 buybacks available. 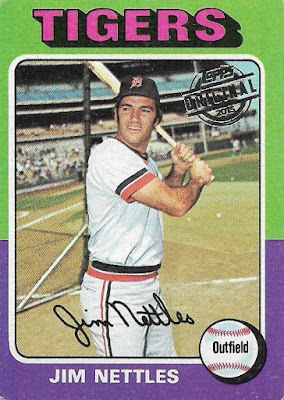 People sometimes offer me spare '75 buybacks they have lying around -- because really, what's anyone going to do with one of those fiendish stamped cards -- and I have to tell them I have them already. 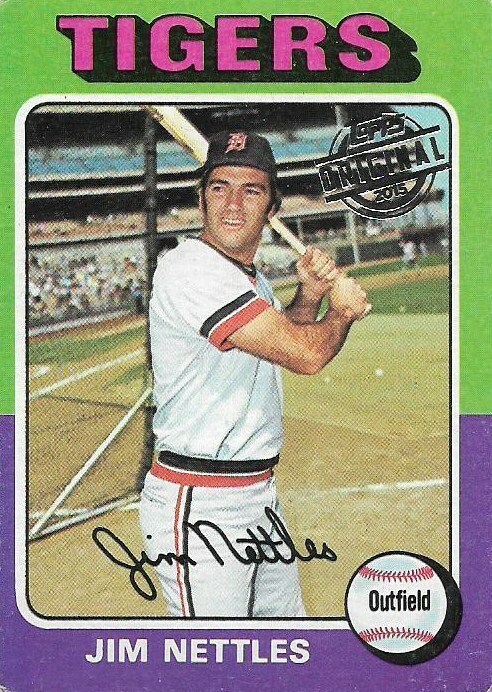 There are still plenty out there that I don't have, which is reassuring in a weird way, but I still am surprised when I see a '75 buyback available that I don't already own. 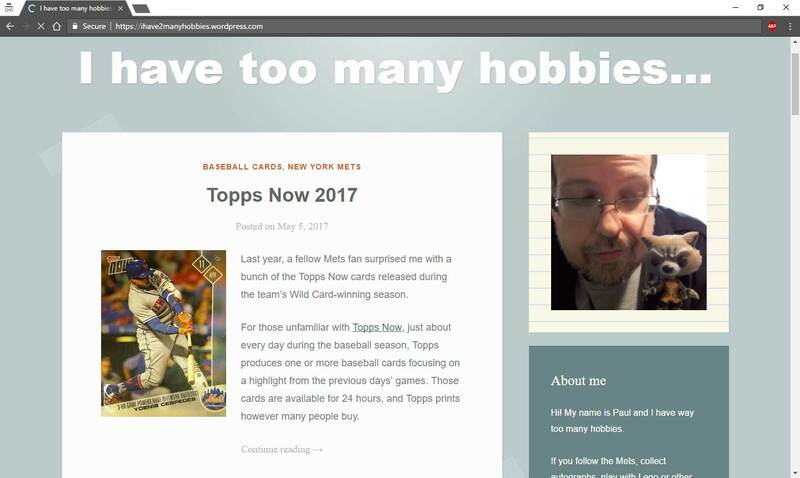 This happened recently when Commish Bob of Five Tool Collector and Talking Heads and Horizontal Heroes and '59 Topps (gee, I thought I had a lot of blogs) sent me a picture of a few '75 buybacks he had. "Need any of 'em?" he asked. I looked and thought, surely I owned these. A couple were favorites from back when I was a kid. Had to have nabbed those already. But after double-checking my want list, it turns out I needed all three! A miracle! I think that was the highlight of my entire week. 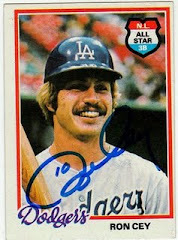 ... were added to my '75 buyback quest. 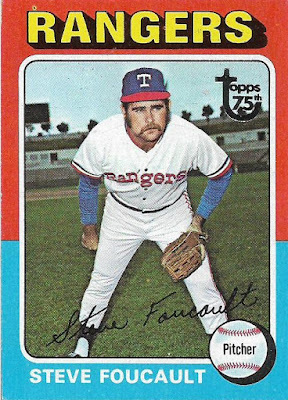 The Foucault and Ontiveros bring me right back to 1975 and all the collecting memories associated with that year. The Steve Foucault card single-handedly made me a Rangers fan that year. 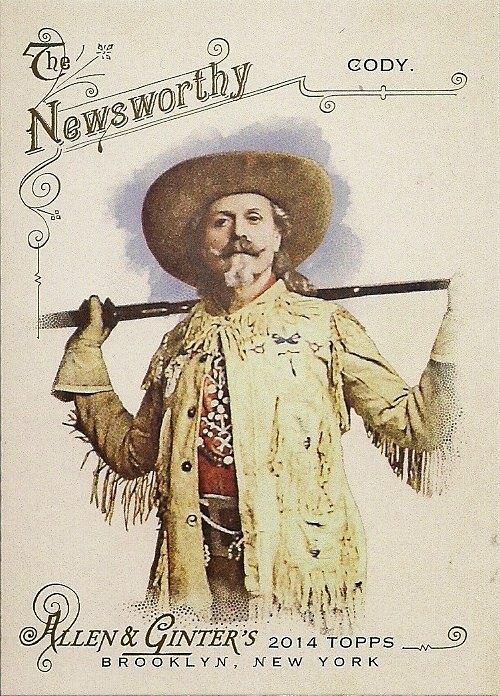 (P.S., yes that's Jerry Reuss in the background of the Ontiveros card). That bumped my buyback total to 262 cards. This is significant because it brought me to .39696969697 percent of the set. That's 40 percent rounded off to the nearest hundredth. It's not batting .400 though. The best you could do with that figure is be batting .397. That's pretty damn good, but it's not .400. 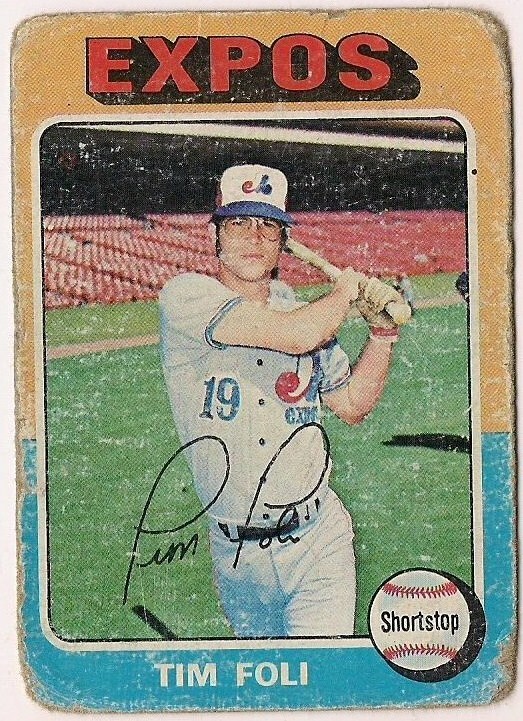 Fortunately, not long after Commish Bob's cards arrived, some other '75 buybacks became available on Twitter. In fact, Brian of Highly Subjective and Completely Arbitrary turned me on to them. 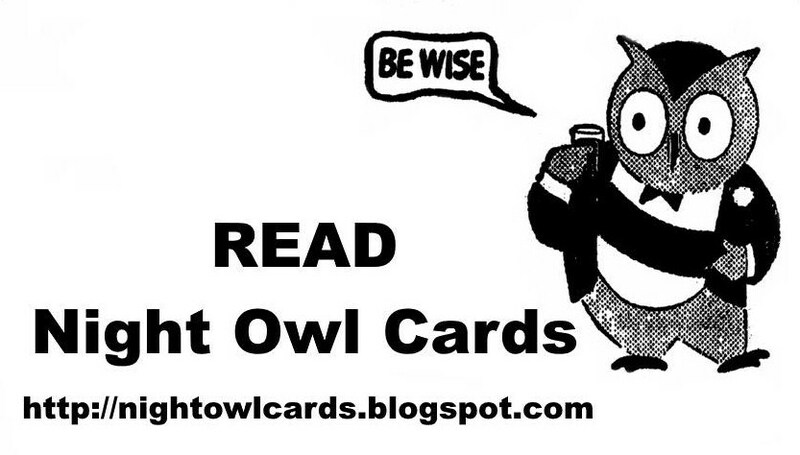 Tim of Big Shep's Cards was offering them up. I took a look at the four cards available and I needed two of them! Weee! I love 1975 Topps so much. 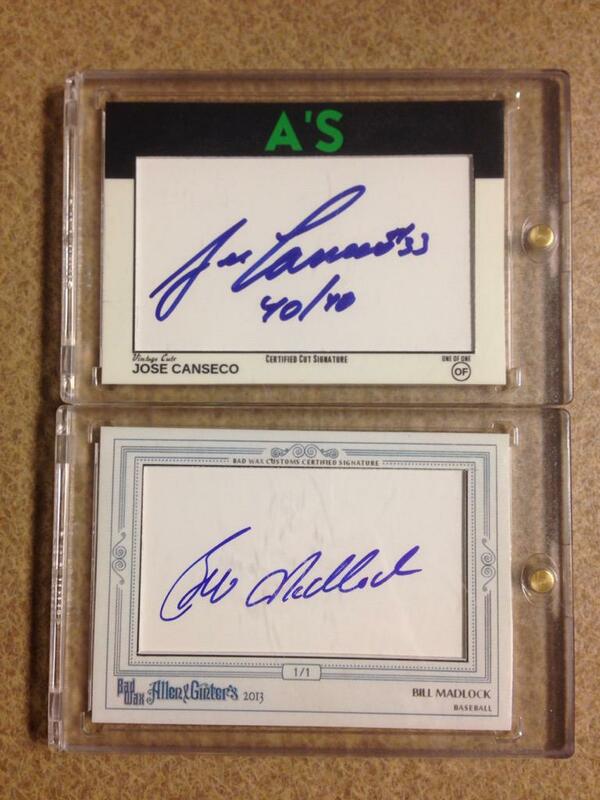 So with these two cards my total is 264 from the set in buyback form. 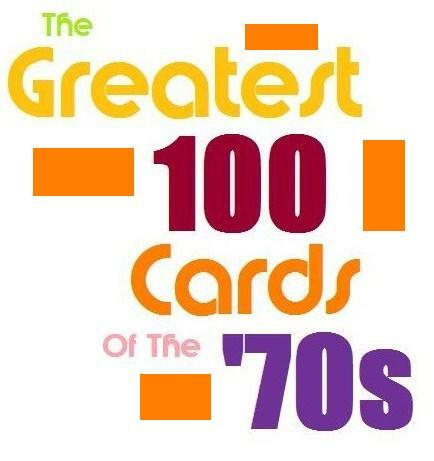 I am batting .400 on the nose with the 1975 Topps buyback set. We are in rarified Ted Williams, Rogers Hornsby, Ty Cobb, George Sisler air here. You should get a medal for chasing down that many buybacks from one set. That's not an easy accomplishment. 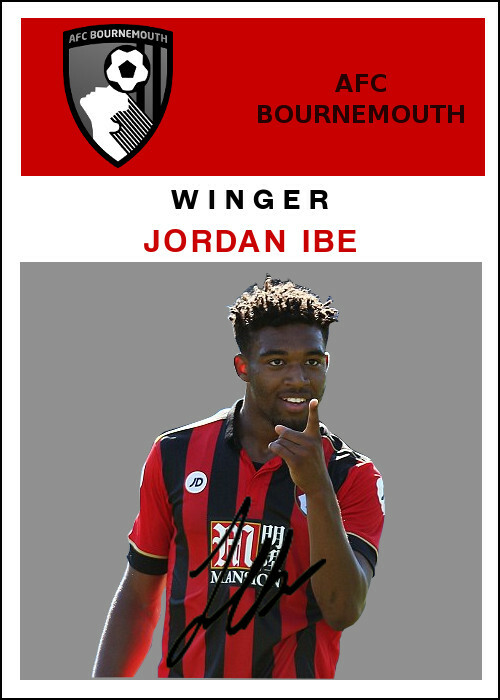 Very nice cards! A lofty but admirable goal. I believe you will complete it. 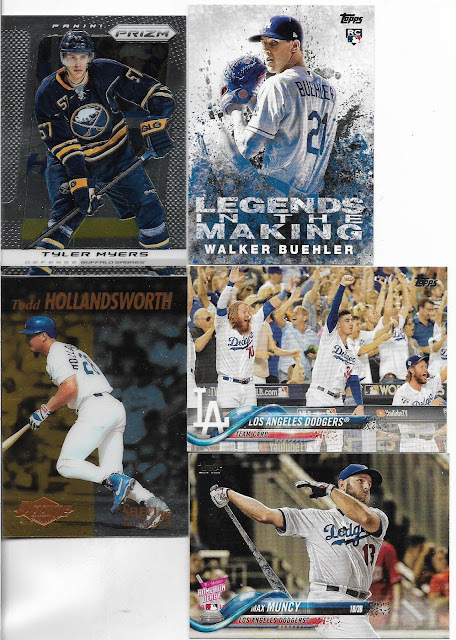 Great to see vintage cards back on your blog, even in the form of buybacks. I'm amused by that Roger Nelson card, because he only appeared in 5 games for the White Sox--and those were in 1967! They acquired him from the Reds in 1974, but released him then the A's picked him up but he didn't play there either. He did play for the Royals in 1976. So it's sort of a zero-year card, but not. Awesome! 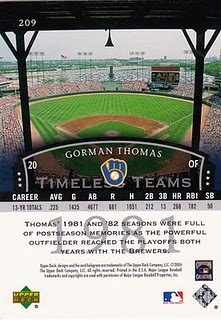 I hope you finish the set someday - I'll keep an eye out for the Brett and the Yount rookies. Congratulations on reaching that milestone! 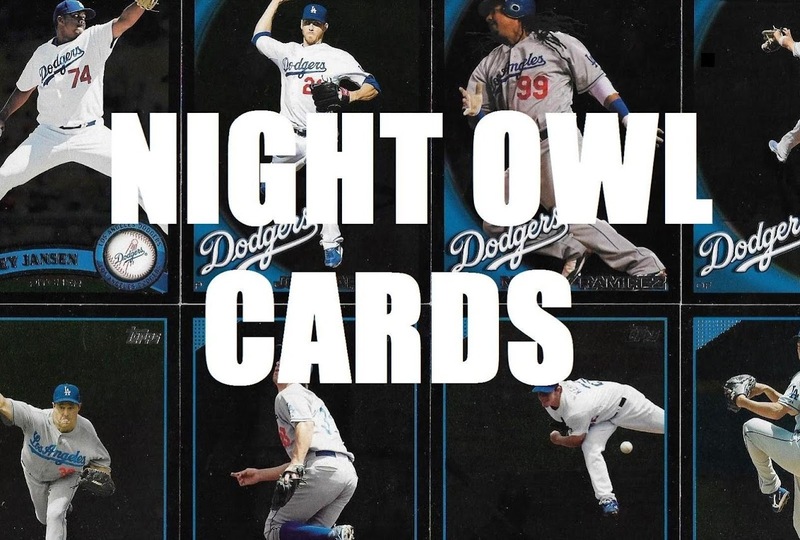 As for the cards, I had to do a double take when I saw your Ontiveros. 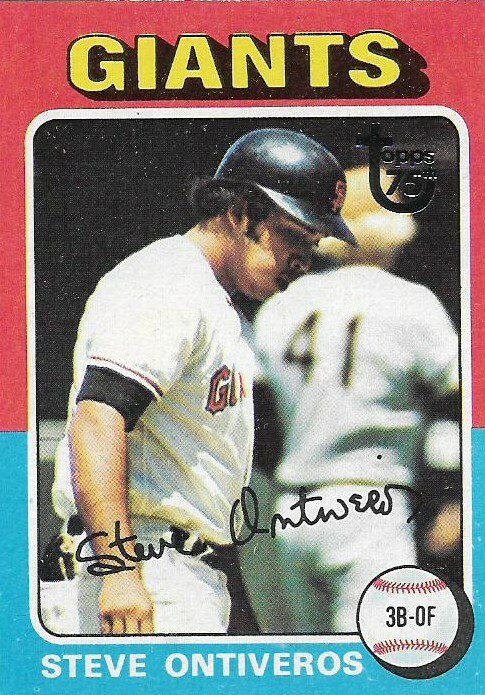 I remember the other Steve Ontiveros who pitched for the A's in the 80's and 90's. Thought they might be related, but I guess it's just two guys with the same name. I'm not batting .400 with unmarked 75's, let alone buybacks. Impressive indeed! I become more and more surprised with the progress that you've been making with the '75 buybacks, but reaching 264 total cards or 40% of the set is crazy. Love the Ontiveros, by the way. Not bad at all! Congrats on the milestone. The difference between YOUR 'lot of blogs' and MY 'lot of blogs' is that you actually post to them! Glad the 75s made it the the crap weather. My buddy from up your way told me today it's the worst winter he can remember. The 1989 buybacks that will roll around in about a decade are going to be annoying. That said, this is a really cool project and it's incredible that you're already this far into it. It's such a colorful set. 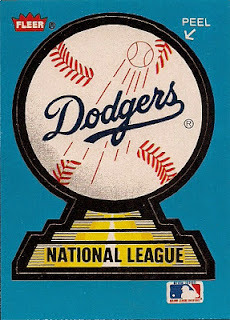 Topps better figure out how to get that much color into its modern sets.